We've been commercial furniture manufacturers since 1973. GB Projects is a quality-driven furniture manufacturer that supplies high-specification commercial furniture for almost any industry. 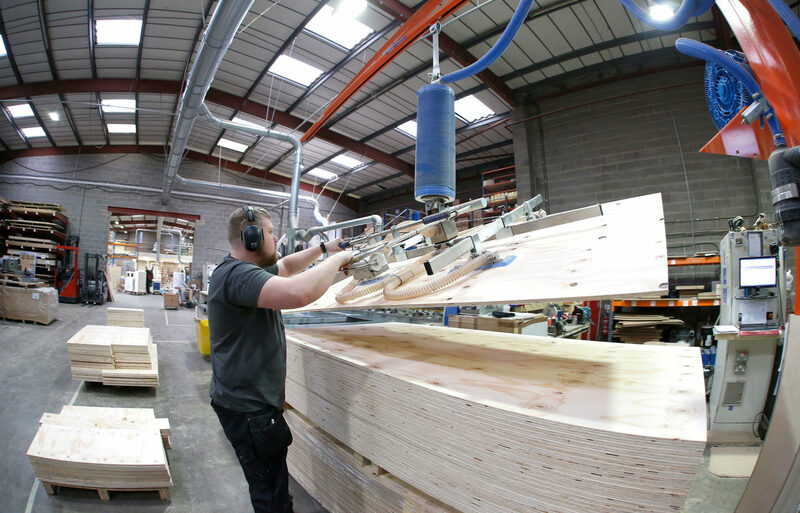 A wholly British company, we work alongside designers, architects and contractors to manufacture bespoke and contract furniture for exceptional quality interior solutions. Family run and just as focused on customer service as design and manufacture, we work with clients to bring any given vision to life and provide the finest-quality end products that are cost effective too. From the initial concept meeting through the design, manufacture and delivery, GB Projects offers an end-to-end, holistic service to transform ideas into high-quality, fully functioning products. From education to hospitality and every sector in between, we can design and manufacture sustainable furniture solutions for every environment and budget. Whether it’s a furniture roll out for a global bank or a range of innovative prototypes for a luxury bar and bistro, GB Projects can deliver.